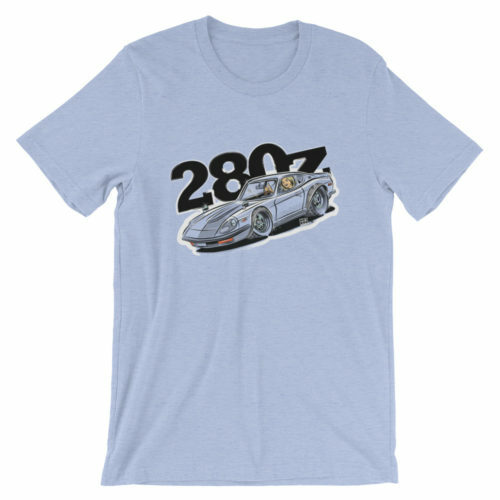 Thinking about Corvettes all the time? 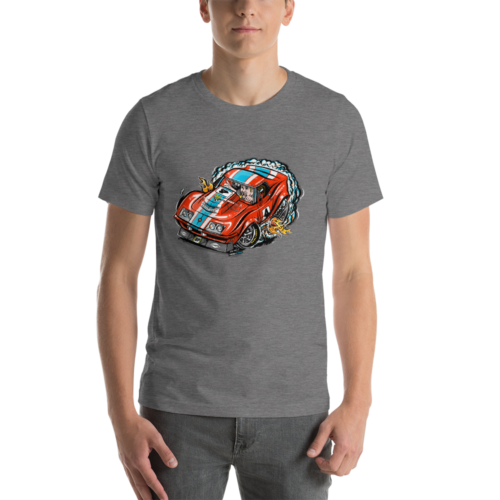 Give your mind a break and simply wear your corvette thoughts on your shirt. 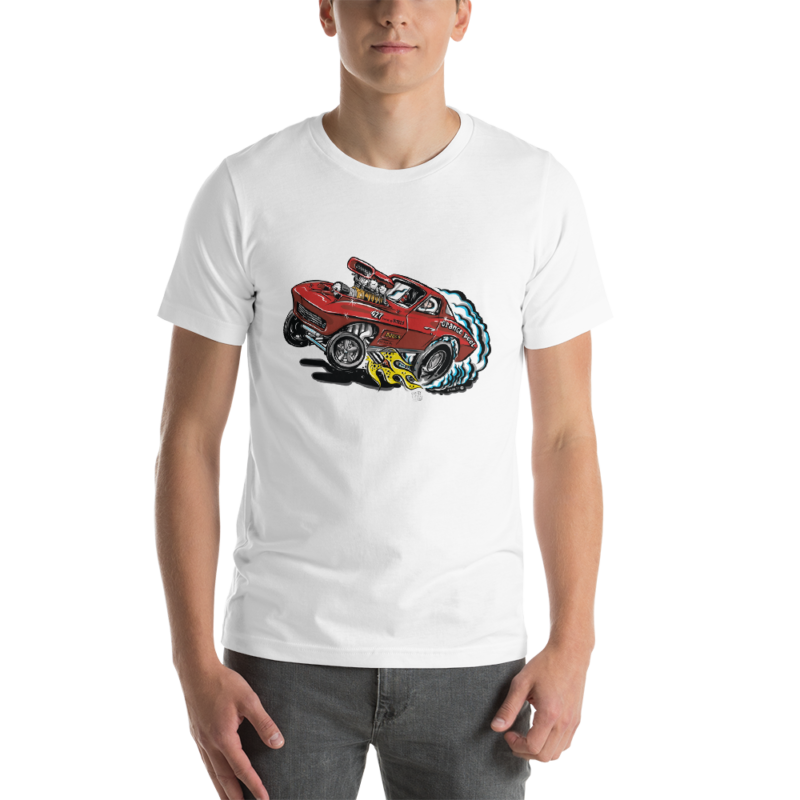 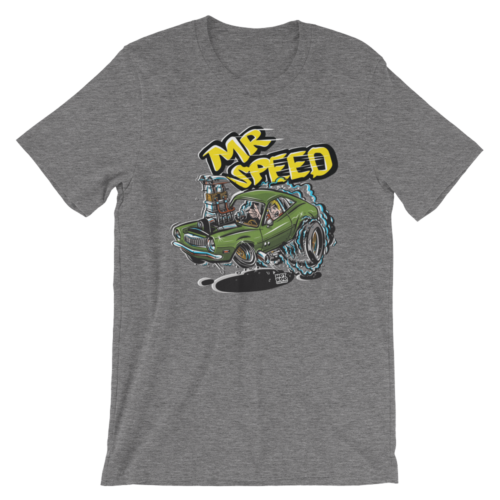 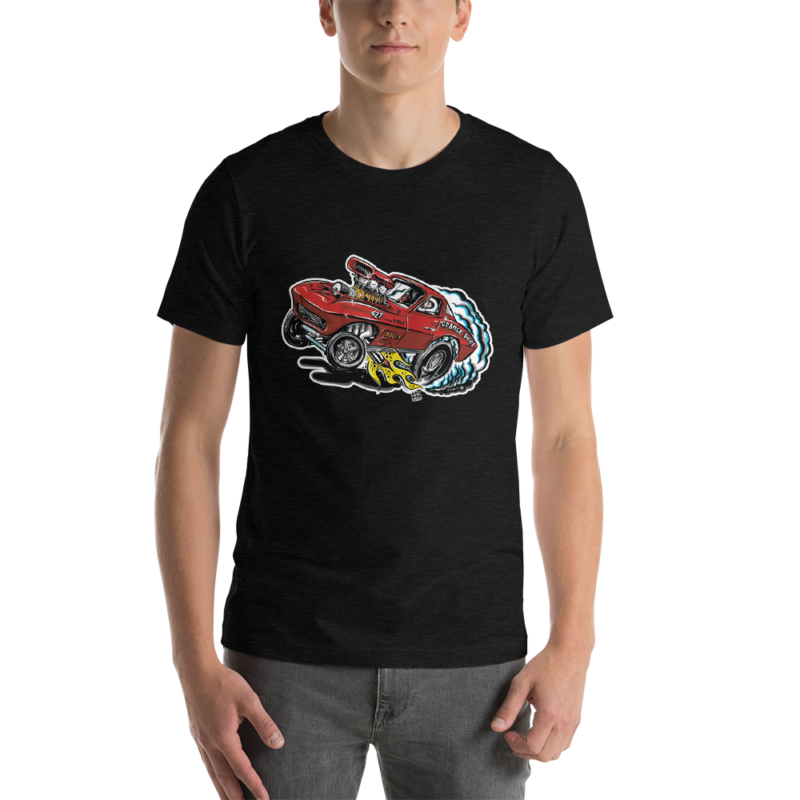 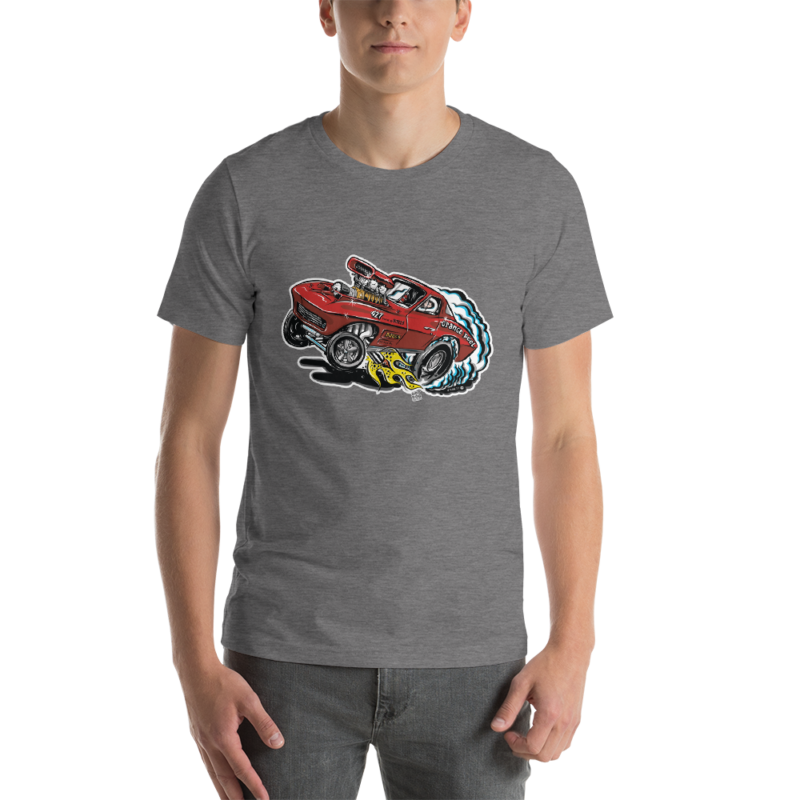 Look great in this 1963 Vette Race Car T-Shirt. 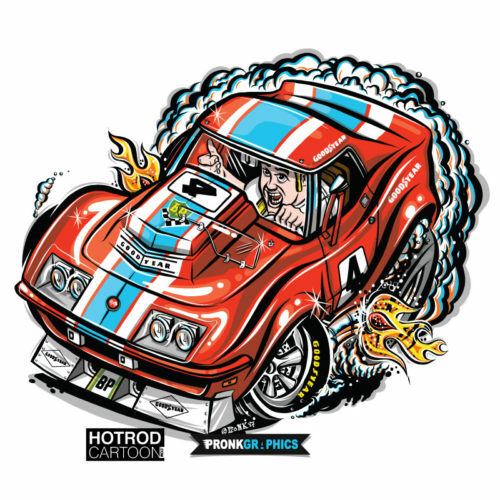 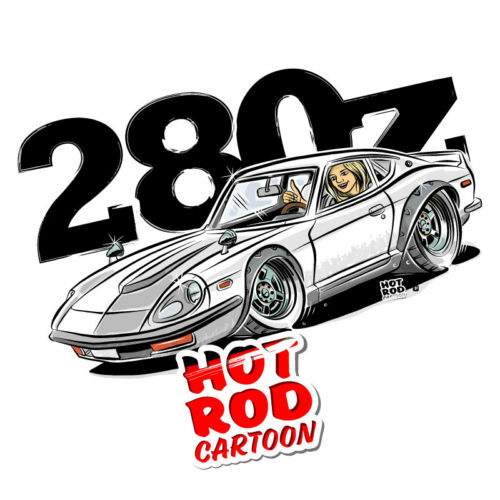 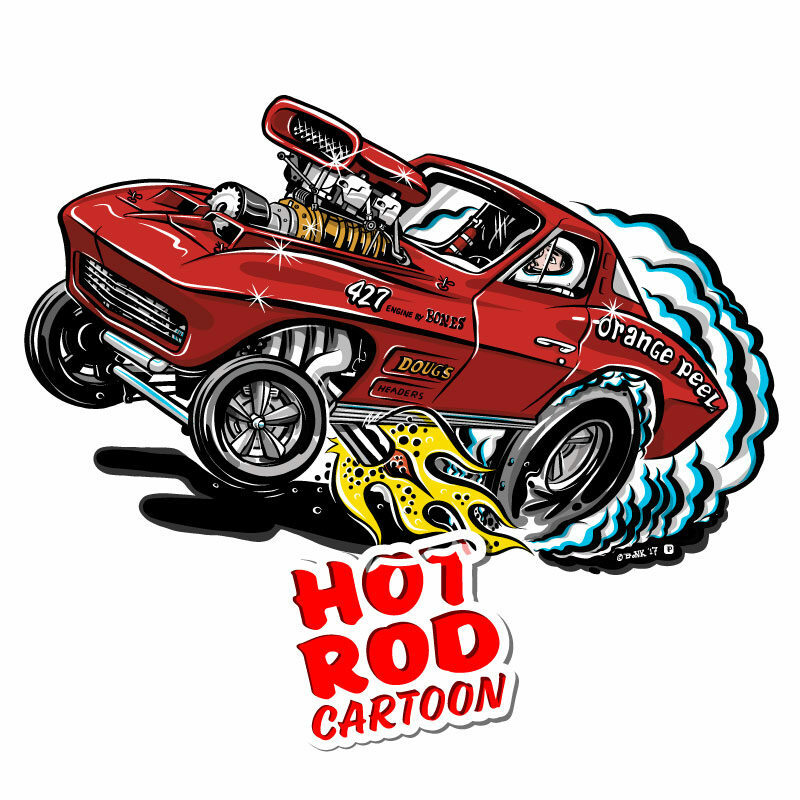 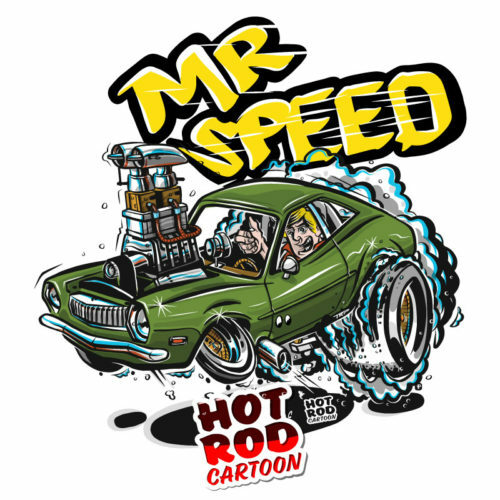 Has a small ‘Hot Rod Cartoon’ logo on the back label position.